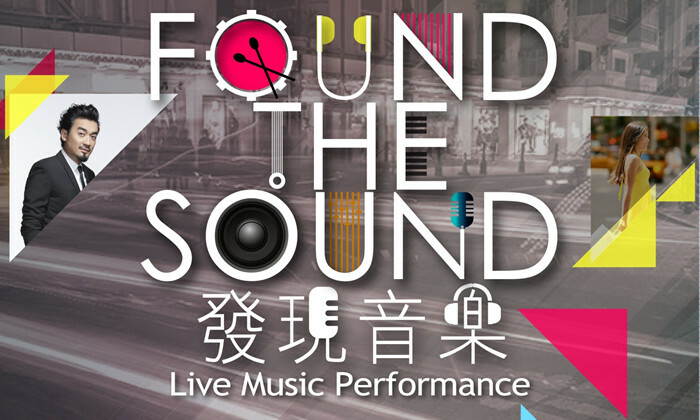 Spotify partners with the shopping destination Fashion Walk in Causeway Bay to launch Found the Sound, its first live music event series in Hong Kong. Through its partnership with Fashion Walk, Spotify enables brands to connect with its engaged audience by harnessing the power of music in the online space as well as through offline lifestyle experiences. The partnership has been sealed through Pixels, the advertising company and Spotify’s official ad reseller in the market. The event kicks off at Fashion Walk tomorrow from 7 to 8 pm, featuring a performance with the famous singer-songwriters Jun Kung. Local popular rock band Dear Jane is also lined up among the acts set to perform on 27 November. “We are thrilled to launch Found the Sound with Fashion Walk, made possible by our partnership with Pixels,” says Sunita Kaur, Spotify’s managing director (Asia). “We’re truly honored to partner with Spotify for their first series of live events in Hong Kong,” adds Katherine Lo, senior manager of Hang Lung Properties. Performances are set every last Friday of the month. Here's what F&N, Nivea, Nescafe Classic, POS Malaysia and some others are up to. .. The marathon aims to promote the KLIA Aeropolis. ..
To combat what it calls a growing negativity across the city, Sony is using the power of positive energy for one of its biggest ma..